NEW MODEL NOW OPEN! Whitestone Estates is located in the convenient, yet quiet area of Parker, Texas. This 450-acre master planned community will feature homesites ranging from 1 to 2 acres, a central 4-acre neighborhood park and pocket ponds within walking distance of your home. Residents at Whitestone Estates can enjoy evenings or weekends swimming, boating, sailing and camping on the shores of Lake Lavon, only 5 miles to the east. In addition, the Trinity Trail system along Lake Lavon presents over 25.5 miles of hike, bike and horseback riding paths. This community has the perfect country atmosphere, but is just a short drive to all of the city conveniences such as The Shops at Fairview, Allen Premium Outlets and Watters Creek at Montgomery Farm. Whitestone Estates is serviced by the highly sought after Plano Independent School District and local schools include Hickey Elementary, Bowman Middle School, Williams High School and Plano East Senior High School. Shaddock Homes’ new one and two-story exterior and floor plan designs were created specifically for Whitestone Estates. Our designs range from three to six bedrooms and offer many additional luxury options unique to this community to make your Shaddock home a one of a kind. Have you ever wanted your very own workshop or a catering kitchen? Whatever your interest, you can find that and more in a Shaddock home! Come explore one of our newest communities in Parker, Texas. Shaddock Homes welcomes you to explore one of our newest communities in Parker Texas. 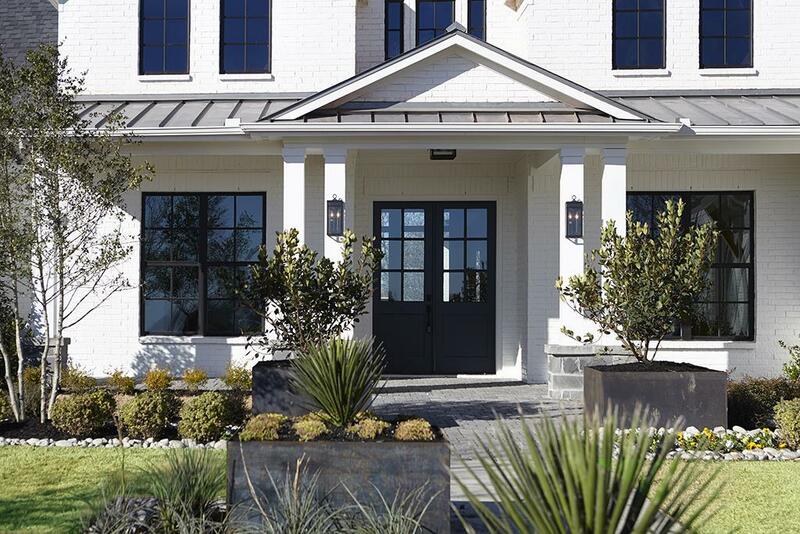 We offer a variety of innovative and inspiring new home designs, and we constantly strive to provide a level of exterior and interior craftsmanship that distinguishes us from other Parker home builders. To learn more about Whitestone Estates, click here.